[Features] the traditional definition of a new era and new technology, unique products, all hand-gilt decoration, fresh, elegant, simple, stylish, modern home for a variety of good decorations. The Porcelain Plant mainly produces and sells Continental technology products, as well as hotel, KTV, night games series, all products are green products, safe, non-toxic lead-free, no pollution. 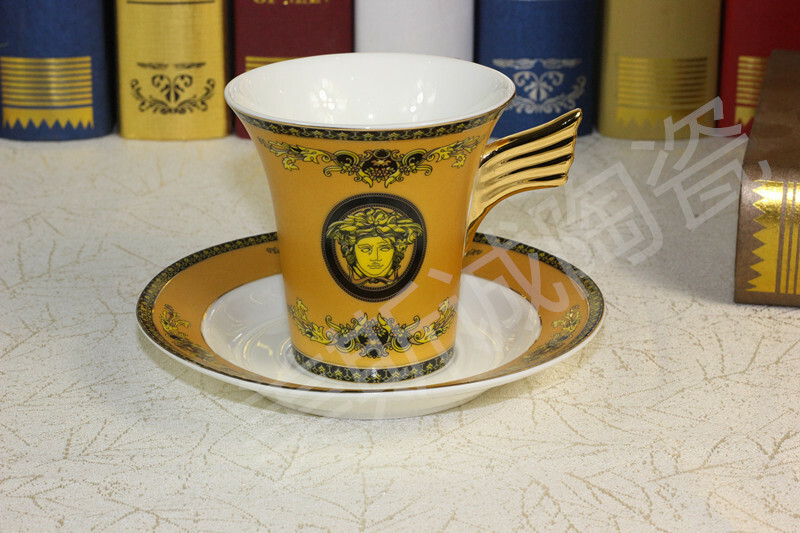 High-grade ivory porcelain: color, such as ivory, porcelain-like faces with a yellowish color, high hardness, good color, its quality is also fine as ivory, lubrication, this product uses a special process type baked in porcelain in the search for new varieties. All products are made of gilt factory sold purely manual process. The outline in gold of up to 15% of the gold oil and skillful master professional hand-painted, hand in hand for us to create the most magnificent palace upscale boutique-style ivory, world-renowned.